Reading Between the Wines Book Club: 18 & Over Book Blogger Follow #59: Bookish Wishes! Love KC and can't wait to start this new series, and hello cover hotness! Wishing everyone a very Happy Holidays and I hope that you all get everything you're wishing for! 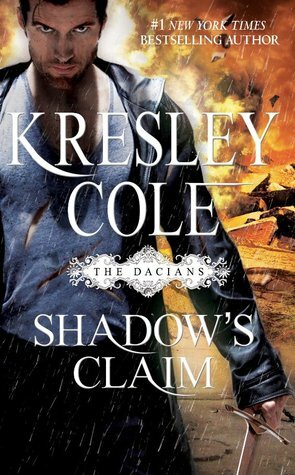 I have bought and read, (devoured) Shadow's Claim already. And let me just say this--Kresley did NOT disappoint. I don't know how the woman does it, but she just needs to keep doing it. It was FABULOOUS! I hope you get to read "Shadow's Claim" soon! I have read it and thought it was okay!